The time has arrived when every marketer, every business owner should buckle up themselves to face the shift from Text Based Search to Voice Search in the digital world. 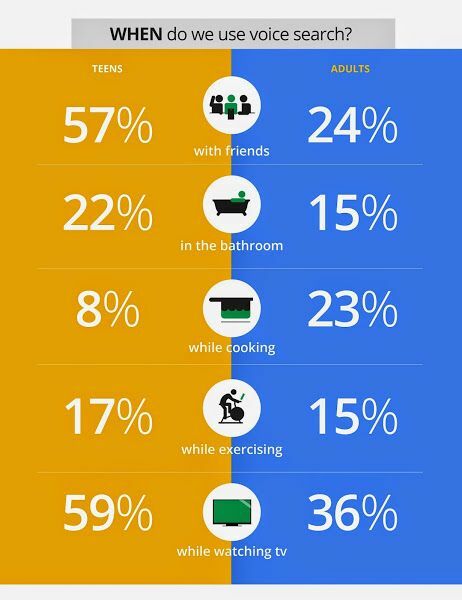 A study by none other than Google themselves showed that both teens and adults are using voice search more than once a day on their smartphones. And this was two years back! 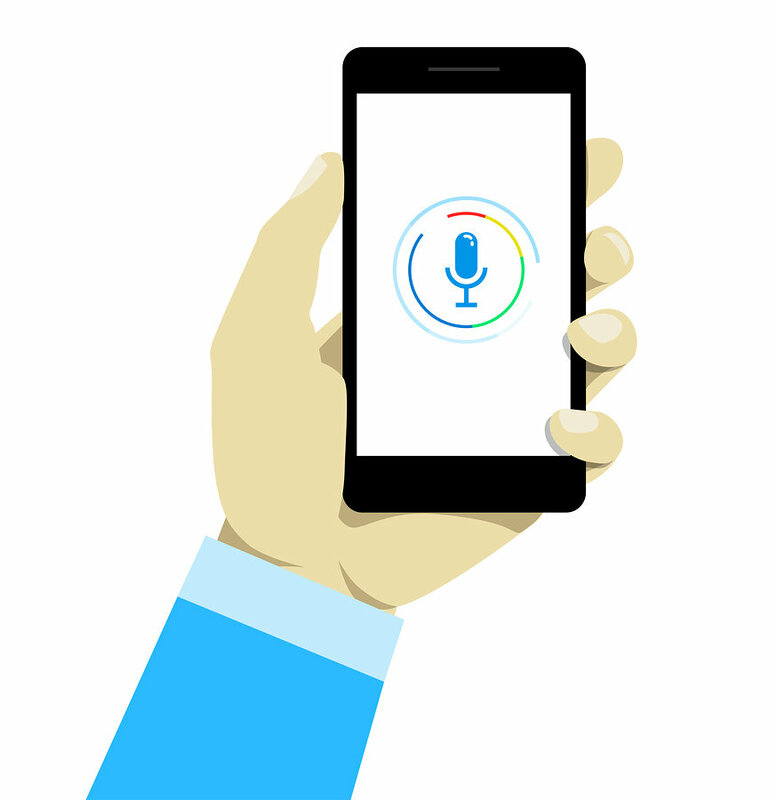 Voice Search is a mixture of Natural Language Processing (NLP) and Text-to-Speech (TTS). 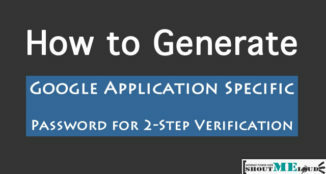 Simply put, it is used to recognize and process a user’s voice search request. After a user’s voice is recognized and parsed, the actual search query is entered into a huge database which intends to meet the query with the most relevant answer, which is then reverted to the user’s device. Finally, the device converts the answer back into voice and delivers it to the user. Apple’s Siri, Microsoft’s Cortana, Amazon’s Alexa and now Google’s Echo have already reached the zenith of voice search technology. They can speak out the best answer directly to you instead of displaying a list of search results like what you see on Google, Bing or other search engines. 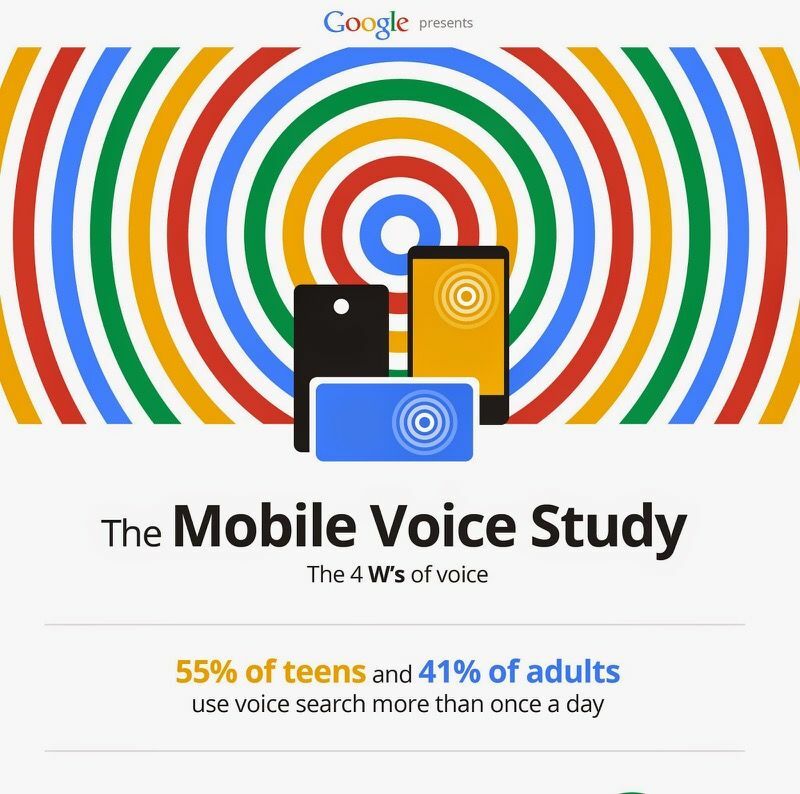 Optimizing a website for voice search and traditional search queries require different strategies. Google’s past algorithms have influenced the searchers to type concise queries on search engines which contain just the relevant keywords on SERPs. This has steered website owners to stuff unusual phrases in their website content to try to reach people when they search for those key phrases. Voice search doesn’t work with that strategy. It is much more conversational as it allows users to speak instead of type queries in search engines. The Hummingbird update announced by Google in 2013 was a major change in its algorithm that moved the needle towards conversational search. Searchers could now type in naturally phrased search queries like “restaurants my friends recommend in Phoenix” and delivers the relevant results, without making the user move back into difficult keyword-based phrasing like “restaurants Phoenix AZ”. “The future is voice-activated search driven by artificial intelligence, natural language processing, and machine learning” – declared Chris Marentis in his recent post over at Search Engine Land. We can expect an exponential growth in the applications developed especially for voice search and other progress in voice technology. Voice search is the key model of hi-tech AI-influenced trends in the digital market. As we have seen increasing use of the Internet via mobile devices, voice search, which is already at 20 percent or one-fifth of all mobile searches (which in turn are more than desktop searches) will keep growing. Constructive voice recognition technological advancements are expected as much in all mobile apps and digital properties, whether you consume your device to surf the Internet or not. What message should this page convey to the visitors? Is it satisfying the visitor’s query as well as intent? 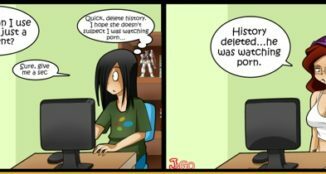 Does it serve comprehensive information? Would someone slip back to the search results after landing on this page or stay on read more? In what circumstances does a visitor look for a page like this? Is this page easily viewable, accessible and optimized for mobile devices? Is the content helpful and easy to read? Can a user instantly understand what the web page is about? As longer queries are emerging from voice searchers, it is good practice to start aiming for long-tail keywords on your website as well. Make sure your content comprehensively addresses the user intent and go for in-depth pieces and long form content. 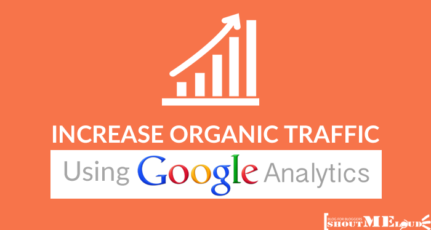 Here are 6 awesome tools to find long tail keywords. Your customers are asking questions using “who, what, where, why and how”. Make an effective content marketing strategy and cover those answers in your web pages, blogs, and social media posts. Read this guide on humanizing your content. By implementing Schema at every possible opportunity (to describe all the ‘entities’ in your website) you can enhance your website’s HTML coding structure to provide thorough information to the search engines about what exactly your pages are talking about. Build your own community or online forum, HubSpot and Moz have done with inbound.org. This will encourage natural conversations among your audience. It will improve your brand awareness and site authority, as well as give you more visibility across semantically worded searches due to a large amount of user generated content. 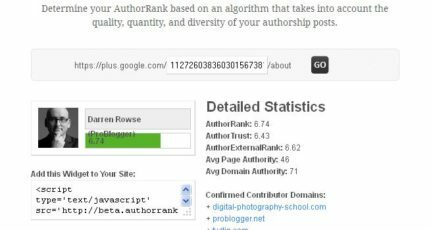 Keyword targeting and inbound links used to be a strong technique for SEOs to manipulate along with other factors. 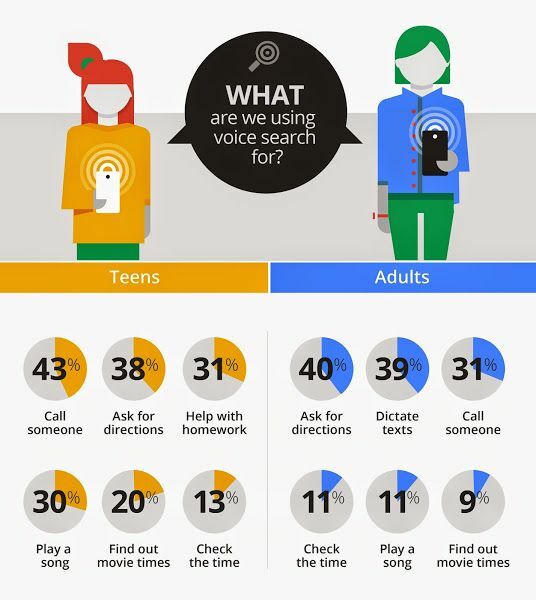 But now, across the world, users are increasingly accessing the internet through voice search. Therefore, businesses must now change their websites to cater to not only search engines but also their impatient users. 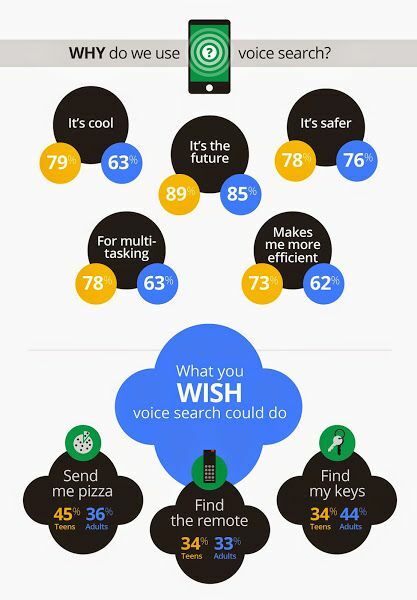 How are you preparing for this inevitable shift towards voice search? Let us know in the comments below. This post is contributed by Ravi. Want to contribute something useful? Read our submission guidelines. Ravi Panchal is a SEO analyst and a blogger with India-based digital marketing agency Maven Infosoft. He is also specialized in creative content strategy, web analytics, conversion rate and social media optimization for startups. A very well written and a comprehensive article on voice search “the future of search.” Its very true that voice based search is becoming not only a trend but its becoming an extreme demand of users on devices like android and iphone specially in western countries. Keep posting good articles like the one you have posted sir. Yes, the revolution has started already and users from different countries are adapting with voice search. Thanks for reading the article and sure I will do my best to share such information. To be honest, I only use voice search for fun. But in all honesty, this feature is very handy, especially for the elderly who have a hard time typing on their phones. I agree with your ideas about the future of voice search. People love the concept of Artificial Intelligence. Last CES shows that how the tech companies adopting to machine learning and natural language processing. Amazon Echo provides us a good example of that. The voice search technologies will enable non tech savvy people to get the advantage of Information Technology. Well alot of tools are coming from Google and definitely try them all out but any apps about voice can hardly use, and sometimes voice services take longer than just typing, thanks great post. Hello Ravi. very nice and informative article. Your ideas and tips allow me to think more about my audiences and its requirements. I will sure work on this and hope helps me a lot. I am glad you found the article very helpful. Awesome article . Nowdays voice search is becoming a trend rather than just fun, peoples are getting lazy in terms of typing the whole query on google. The major volume of voice search comes from smartphones , this means we have to target huge number of smart phone users instead of desktop users. Is it correct ? Almost 90% of the research I do today in the search engine is done by voice, is much more practical and fast, I believe that this type of research still has a lot to evolve, this is just the beginning.